Last month I had planned a trip down to Williamsburg for my family, but for some reason didn’t think about the weather. 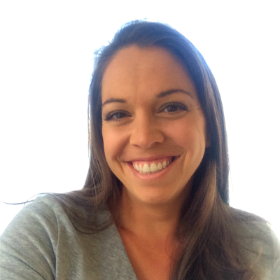 So as a heat wave rolled through with 110 degree days, I had to scramble quickly to find something with air conditioning, or at least more shade….bonus points if you could entertain my 3-year old and let me roll through with a double stroller. What a blessing in disguise that heat was! 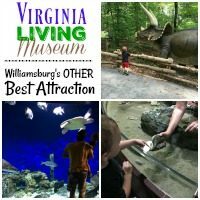 We happened upon the Virginia Living Museum and it ended up being one of the best children’s museums we’d ever been to. Not only did it have my prerequisite air conditioning and ample stroller space, but the interaction it provided for my 3-year old was out of this world! With both indoor and outdoor exhibits, we were occupied for the whole morning. 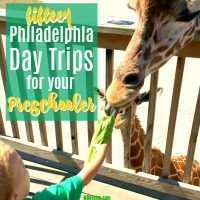 Whether you’re visiting Philadelphia for a weekend or live here year round, there’s a ton to do and see, especially with your toddler and preschooler. But if you’re looking for something to fill your whole day with, then these Philadelphia day trips will do the trick. Traveling with a baby is no small endeavor. Yes, they’re tiny. But holy moly, their stuff certainly is not. 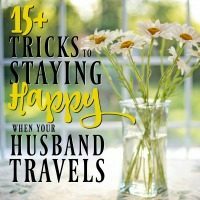 My husband and I travel all the time with our baby. Over the summer it’s often every weekend. So we’ve come across some great tricks, tips, and work-arounds that make the process easier. 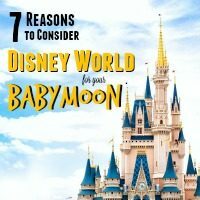 It’s been quite some time since my husband and I had our Disney Babymoon, but I still remember it well and feel warm and fuzzy every time I come across something Disney-related. Not only did we have an amazing time, but it was a fabulous way to start what will most likely be decades of Disney trips ahead of us. As far as Babymoons go, it was the perfect choice for a last hoorah and one that I will always recommend to parents-to-be. 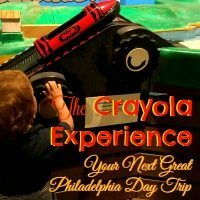 When we were invited by friends to join them at The Crayola Experience, I was so excited for a new Philadelphia day trip to enjoy with our little guy. I had memories of The Crayola Experience (though at that time we called it The Crayola Factory), but none of my memories compared to what it is now. What an amazing trip! I’m not exaggerating a bit when I tell you this was just as amazing for a 2 ½ year old as Philadelphia’s Please Touch Museum – it was that cool! The Crayola Experience is located in Easton, so it’s a bit of a drive for some of the Philly suburbs (it took us 1 ½ hrs. ), but there’s so much to do there that it’s well worth the drive. We were also pleasantly surprised by how nice Easton was, so there’s lots of restaurants and shops to keep you busy if you want to hang around after The Crayola Experience. We were there on a Saturday and a huge farmer’s market was set up right in the center of town, so check to see if that will be there! It was a lot of fun. 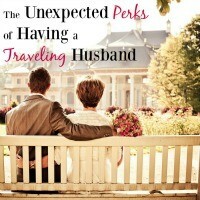 When my husband first started traveling for work (EVERY. SINGLE. WEEK.) I was absolutely miserable. I had no idea how I was going to deal with it. I was used to hanging out with him every night and life was simple enough that I had no need for personal time or extra money. I didn’t feel safe in my house alone and I hated taking the trash out. It was awful.